Do we have your attention? Great! Of course, at The Alternative Daily we are not about to recommend anything that would put garbage in your cells. But you may already be doing something that can cause more harm than good. If you take over the counter or prescription acid blockers, chances are you have already done some damage to yourself. We all have stomach acid (or hydrochloric acid) in our stomachs. The pH level of stomach acid is extremely low and should remain between 1.5 and 3.5. This is such a strong acidity that your stomach acid would digest your stomach if it weren’t lined with a layer of mucus. Stomach acid is needed primarily for the breakdown of proteins. Hydrochloric acid triggers the release of pepsin which allows for the absorption of minerals contained in your food. Plus, it has the ability to prevent harmful bacteria from entering your system. You see, this is how important stomach acid really is! What about my acid heartburn or GERD? Millions of people suffer from heartburn or have been diagnosed with GERD (gastroesophageal reflux disease). Thanks to big pharma and the media, we have been led to believe that the cause for this strong burning sensation is low stomach acid. Many people rely so heavily on medication to lower their stomach acid that they go from over-the-counter to prescription medication just to have some peace. They don’t realize that chances are that they are shutting off their stomach acid production completely. The use of these acid blockers is only a temporary relief and, in the long run, it makes things worse. The lower your stomach acid, the more pain you will experience. When stomach acid is low, digestion slows down. The stomach will want to keep chyme (that’s what your food is called once it enters the stomach) in there until it reaches a very low pH level. When this isn’t happening, carbohydrates that become fermented inside the stomach cause the growth of microorganisms. All of this leads to an enormous amount of pressure in the stomach which is eventually released by opening the lower esophageal sphincter (the valve that is normally shut on top of your stomach). Belching and heartburn are the result. By now you know that taking acid blockers can actually harm your stomach by shutting down stomach acid production. Malabsorption of protein and minerals can be the result. Vitamin B12, also absorbed in the stomach may drop. Your risk of infection increases, because you no longer have the ability to kill dangerous intruders that enter the body. Now research suggests that this is only the beginning. Acid blockers don’t just shut off acid pumps in the stomach. They also have the ability to inhibit the lysosomes of every single cell in your body. Considering that you consist of trillions of cells, this is bad news. Lysosomes are the cell’s garbage disposal. They break down waste and discard it. Inability to do this will lead to dysfunction of your cells, including detoxification and energy production. 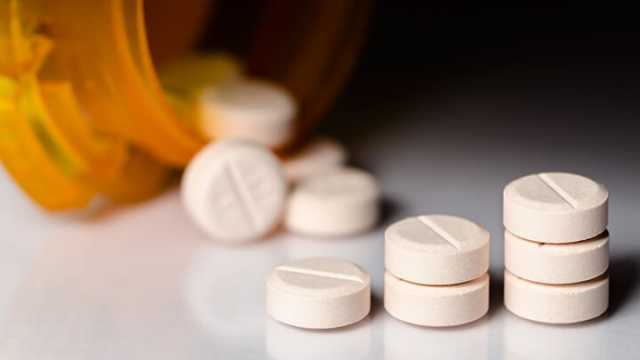 Additionally, another study has found that the use of acid blockers has been associated with acute and chronic kidney disease. In this study, over 10,000 men and women over 63 years of age and with average kidney function were looked at over a period of 15 years. The results were stunning. Of the men and women who were taking acid blockers frequently, 76 percent had a higher likelihood of developing chronic kidney disease. And the higher the dose, the more likely they were to develop the disease. The answer to this question is somewhat complex. 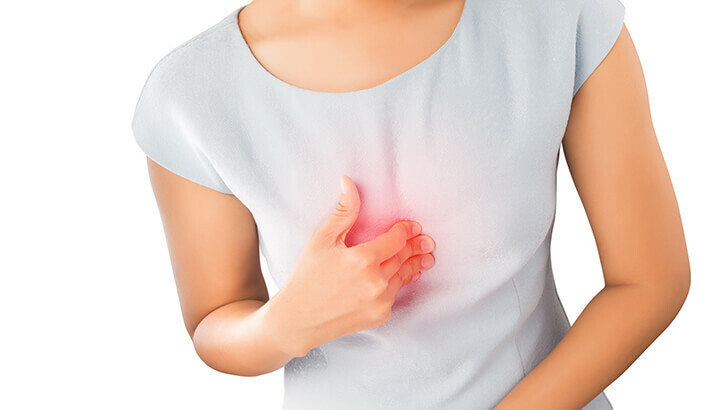 If you suffer from heartburn every so often but have been able to get the pain under control with over-the-counter medication, the solution to your problem may be relatively easy. First, you’ll want to clean up your diet and eliminate junk food. 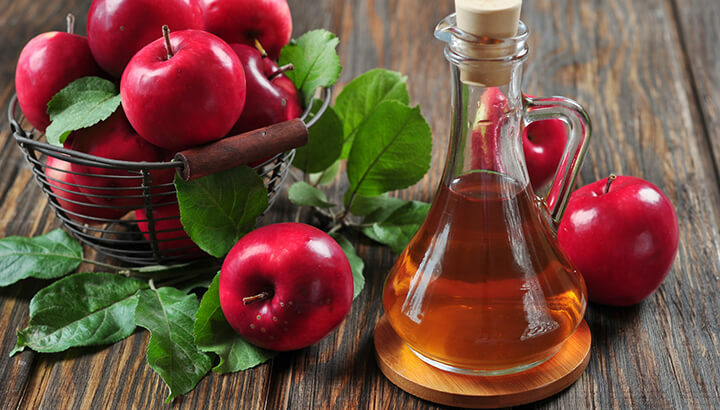 You may also find relief in using apple cider vinegar as a supplement to help with stomach acid production. One to two tablespoons in an eight-ounce glass of water with each meal can be very helpful. You may also purchase an over-the-counter betaine/HCL supplement, which you can take with each meal. Please eat first. After two or three bites of food, take the supplement. This way you’ll avoid any burning sensation before a meal. If you have been taking prescription acid blockers for years, your approach should be a gentle one. First, it may be wise to find a functional physician who has educated herself in this subject area and is aware of the risks of taking acid blockers. Your physician will help you to lower your dose of acid blockers while increasing the amount of HCL supplements. They’ll probably add in some gut healing enzymes and foods. Stopping cold turkey may lead to extreme pain, so a slower approach over the course of several weeks or even a couple of months is probably the way to go. You may also find that working with a holistic nutritionist in partnership with your regular physician might be your answer. In conclusion, do trust that your body is perfect just the way it is. If it is treated well and fed whole and unprocessed foods, it will do the job it was meant to do and keep you perfectly healthy. It is a lifetime of yo-yo dieting, chemicals, diet pills and medication that throws off our homeostasis and creates the problems we encounter as we grow older. But it is never too late to start over or at least make improvements in our lives. It is our job to be our own advocates, so we may work hand in hand with medical professionals and nutritionists to create a healthier society. Hey Buddy!, I found this information for you: "Do This One Easy Thing If You Want Garbage In Your Cells". Here is the website link: https://www.thealternativedaily.com/reasons-not-to-take-acid-blockers/. Thank you.